3. Suitable for a wide variety of hetero grips. 4. Non-slip grip, easy to position & take off. 8. 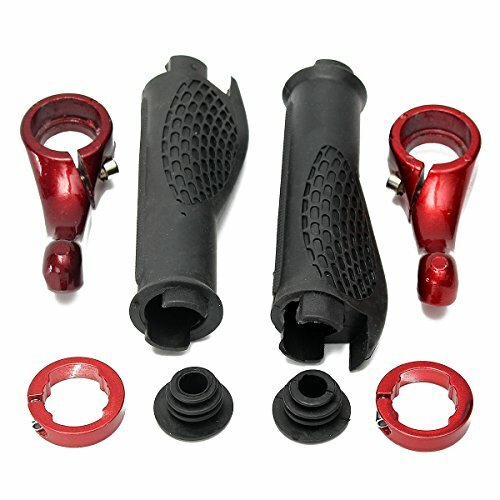 With TPR rubber grip, you’ll feel good after very long time riding. 9. Positioned within the palm of your hand to extend its width, it may well take effect of reducing the vibration within the riding process. 10. Product of top of the range rubber Subject material, feel comfortable, superior performance.